Please click here to view our Frequently Asked Question section to see if it answer any of your enquiries. 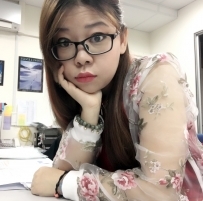 If not, please feel free to contact us. 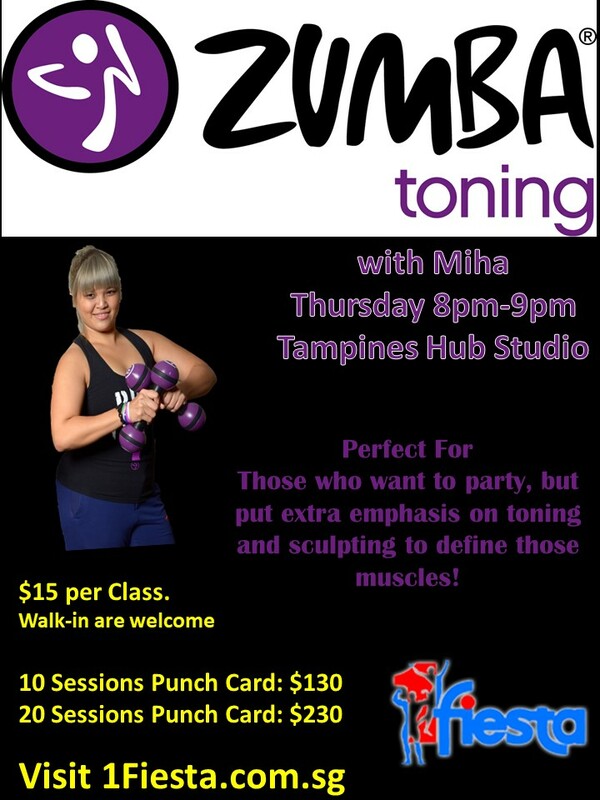 Zumba Toning at Tampines Thu 8pm! 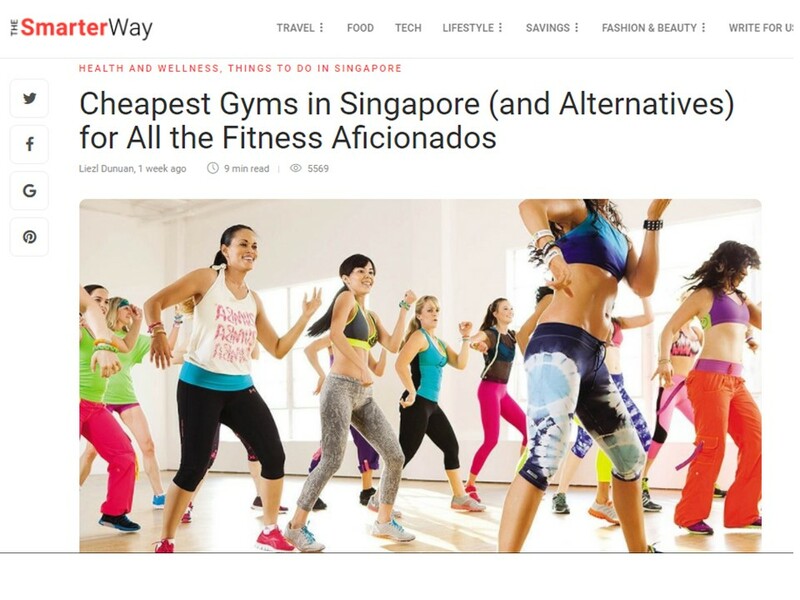 1Fiesta is featured on Shopback.sg!